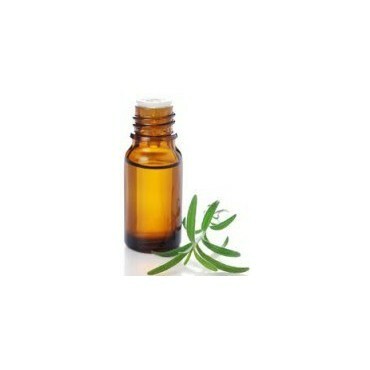 Essential oil Wintergreen - 10 ml. Its high concentration of esther makes the anti-inflammatory par excellence. 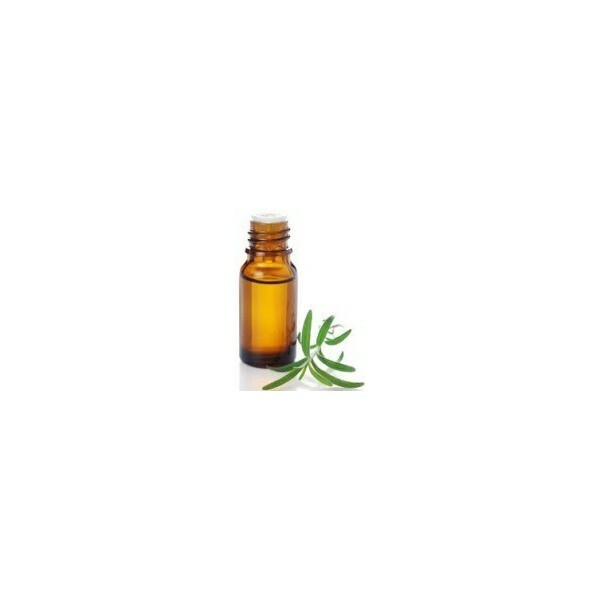 This essential oil is a powerful painkiller. Not to be used on a recent inflammation because it causes heating of muscles.